In addition to iOS 9.3.2 and watchOS 2.2.1, Apple on Wednesday released the first beta for tvOS 9.2.1 to developers. 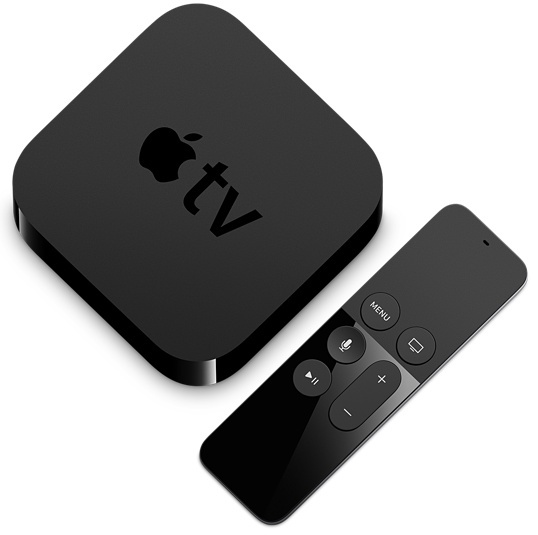 To update, you’ll have to connect your Apple TV 4 to a computer and install the software via iTunes or Apple Configurator. Todays release comes two weeks after Apple pushed out tvOS 9.2 to the public. 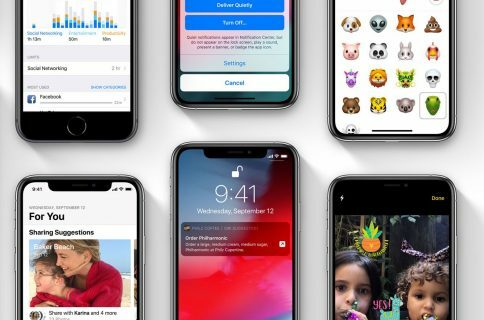 That was a significant update, bringing about several user-facing changes such as support for app folders and Bluetooth keyboards, as well as new Siri features. 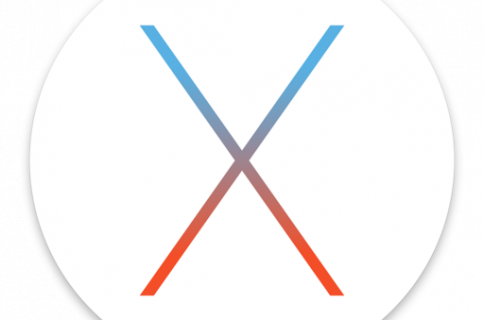 We are currently installing tvOS 9.2.1, but we’re not expecting any significant additions. It’s more than likely full of bug fixes and improvements following the major 9.2 release. We’ll update this post to let you know if anything more is found. 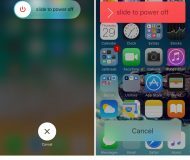 Reminder: jailbroken devices should not be updated, for obvious reasons.